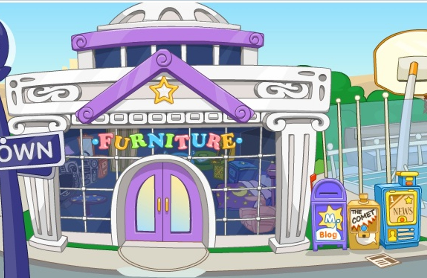 The Furniture Shop Has Had A Update And It Looks Great, You Can Also Get Onto Fantages Website And The Comet! I Also Spotted Another Ninja At Uptown! blondiibutie are u a boy?Anyways cool wind and slippy! 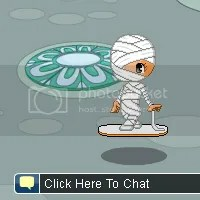 no i am not a boyy are u onne?? hey wind slippy are there gonna be any new upgrades like new clothing or new gamees?? hey wind is that a costume alsoo for non members??? cuz im not a member and wanted to know if its gonna be for non members???? 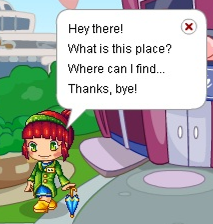 ohh thnx for the info wind u rock!!!!! are there going to be any halloween costumes for boys?? ohh and by the way when are the girls costumes gonna come out??? I think I know who broke into the model place!